As much as it would be lovely to be Beyoncé who wakes up Flawless or the lady who looks perfect with no foundation, this may not be the case for every woman. 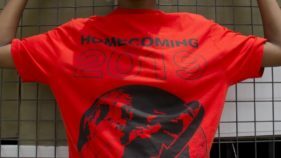 For many, foundation is key! Walking down a makeup aisle and not finding the foundation that matches your skin type can take its toll on the most patient person. 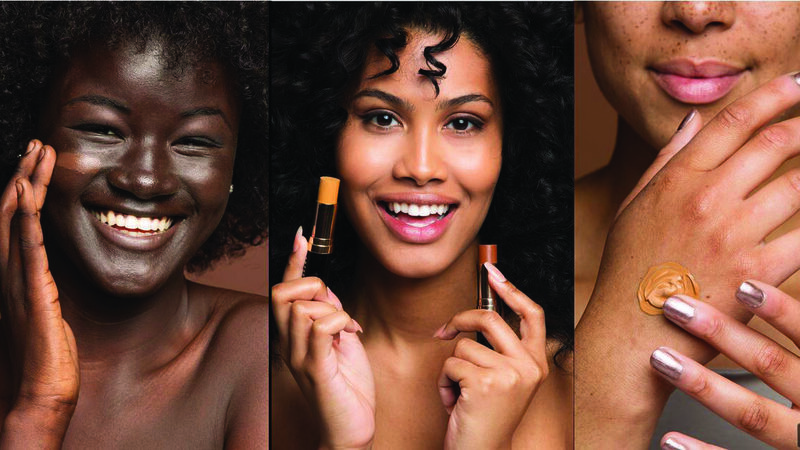 That’s why we’ve rounded up the best foundations for your skin type, be it oily, combination skin, super sensitive, or dry like the Sahara. 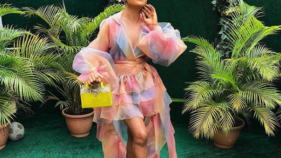 The issues when applying foundation to dry skin are multiple: from a caked finish to exacerbating flaking skin to emphasising patches of dryness and fine lines, put the wrong foundation on it, and you can end up making things look a whole lot worse – and end up feeling self-conscious while out and about. 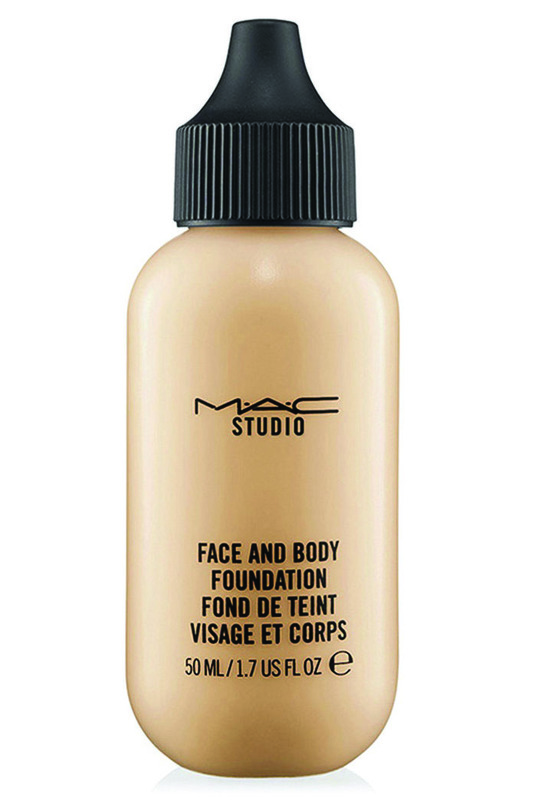 The MAC’s Face and Body formula is conditioning and the finish is sheer but buildable for more coverage. It is ideal for holidays as its long-wearing and resistant to water. Just because a foundation is labelled “safe for sensitive skin,” doesn’t mean it truly is. Product packaging is all about buzz words, but there are two that actually mean something to those with sensitive skin. Hypoallergenic and non-comedogenic are two phrases to look out for on your next foundation hunt. Looking for more variety of shade options? 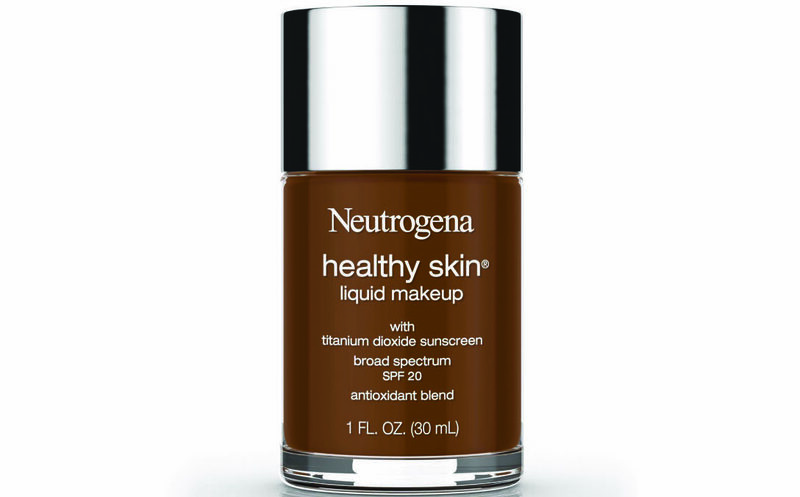 You really can’t go wrong with this Neutrogena foundation which is designed for sensitive or breakout-prone skin. Unsurprisingly, the foundations out of this skincare line are packed with the best ingredients. Topping the list in Clarins anti-ageing formula is the firming camellia Sinensis leaf extract, and hydrating Argan oil to keep the product smooth over fine lines and wrinkles. 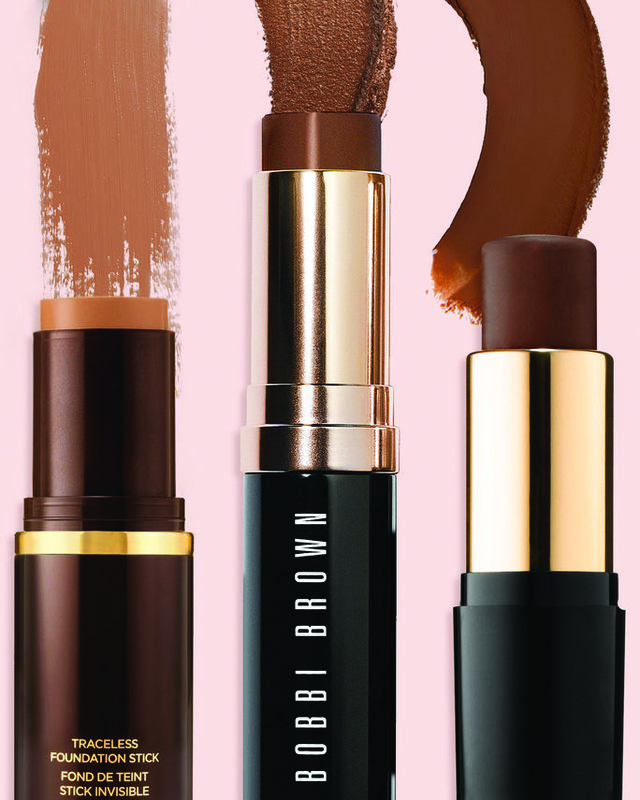 The foundation creates a dewy youthful look, as the product doesn’t settle into the creases of a more mature skin. This foundation blends across the skin like water but dries to a powder-like finish. Redness and shine are eliminated as soon as you swipe it on. And since the formula is oil-free, it won’t irritate, breakout or bail at the first sign of sweat, sun, or humidity. 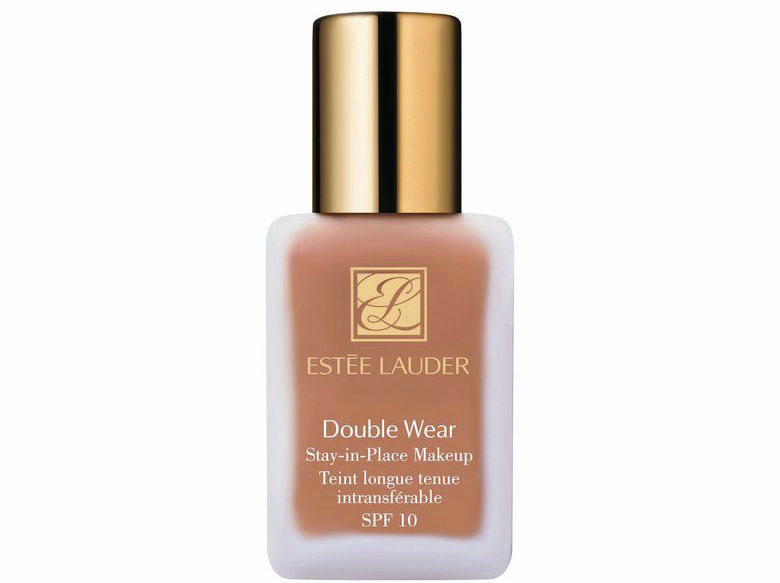 The innovative formula of Estee Lauder Double Wear uses rich pigments to create a humidity-proof, sweat-proof finish that never looks caked on. 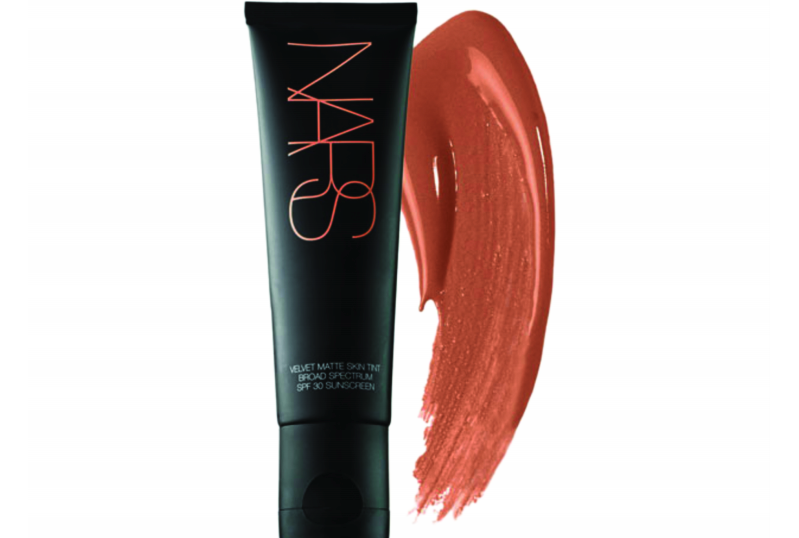 To achieve that no-makeup look, NARS is a favourite brand of many and for good reason. 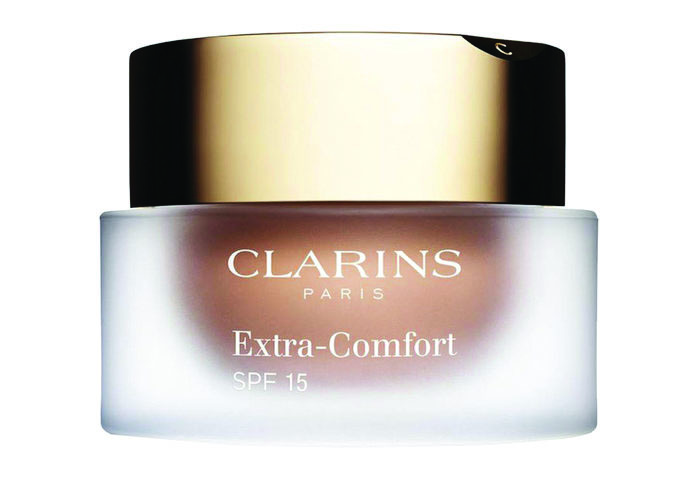 For those who burn easily, SPF 30 is a great addition to this skin tint. The natural look that is achieved is both bright and easy. The formula for this foundation is also oil free and creates a soft matte finish that does not look compounded if you choose to layer it. The light coverage evens out and perfects tone, and the oil-free formula defends against shiny breakthrough all day long.